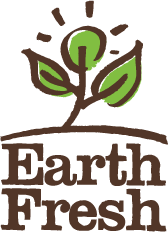 Conducting business since 1963, EarthFresh is a Canadian produce company specializing in supplying the Food Service and Retail industries with fresh potatoes, carrots and onions. With a strong focus on potatoes, EarthFresh is a market leader with the largest stock of exclusive potato varieties in North America with over 15,000 acres of our own varieties of potatoes. 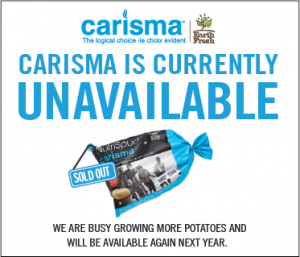 EarthFresh is the only fresh potato distributor in Canada with distribution throughout North America. Following the sun and the growing seasons, EarthFresh sources products from 38 States in the USA and from 9 Provinces in Canada to assure our customers have the finest fresh produce year-round. Provide full logistics service – including freight, pallets, customs, duty, and inspections. We have the experience in sourcing quality product from the best growers throughout North America. So, What Are We Really About?